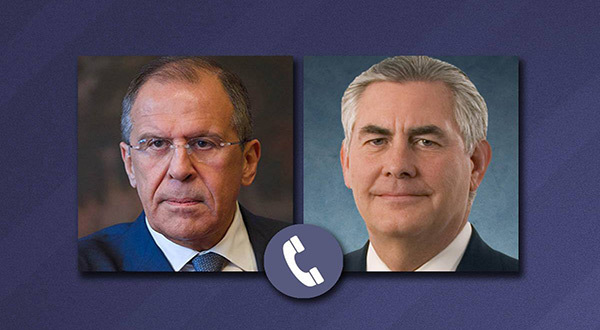 In a telephone conversation with his American counterpart Rex Tillerson, Russian Foreign Minister Sergei Lavrov said that Tehran has implemented all its commitments on Iran nuclear deal also called the Joint Comprehensive Plan of Action [JCPOA]. Lavrov also emphasized that all co-authors of the document must abide by it. 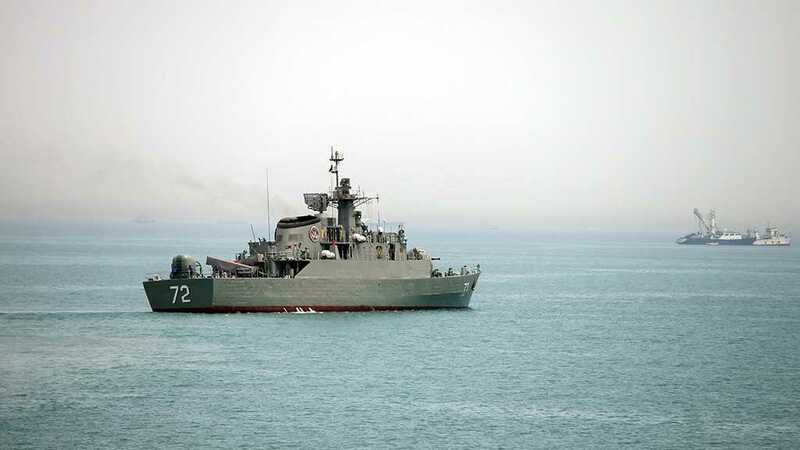 The two diplomats on Thursday evening 'discussed the situation around the JCPOA on Iran's nuclear program approved by the UN Security Council in 2015,' Tass.com wrote. 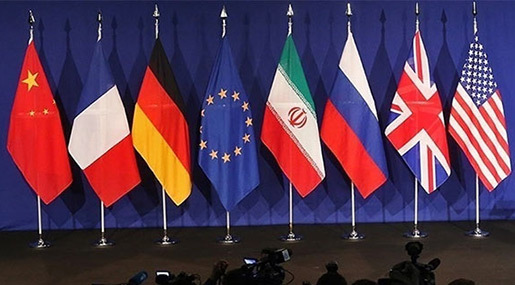 Iran and the P5+1 group of international mediators [Russia, the United Kingdom, China, the United States, France and Germany] signed a Joint Comprehensive Plan of Action on Iran's nuclear program in July 2015 in Vienna. 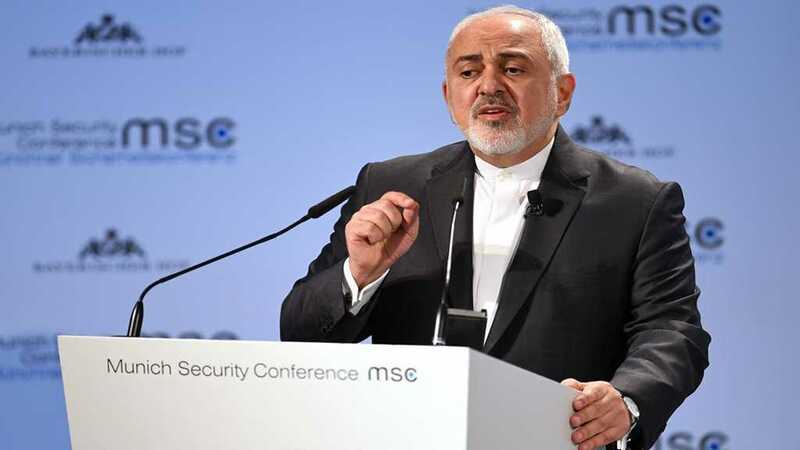 Under the deal, which started being implemented in January 2016, Iran undertakes to limit its nuclear activities and allow transparent international control of its nuclear program. Experts from the International Atomic Energy Agency [IAEA] will monitor nuclear facilities in Iran for the next 25 years. 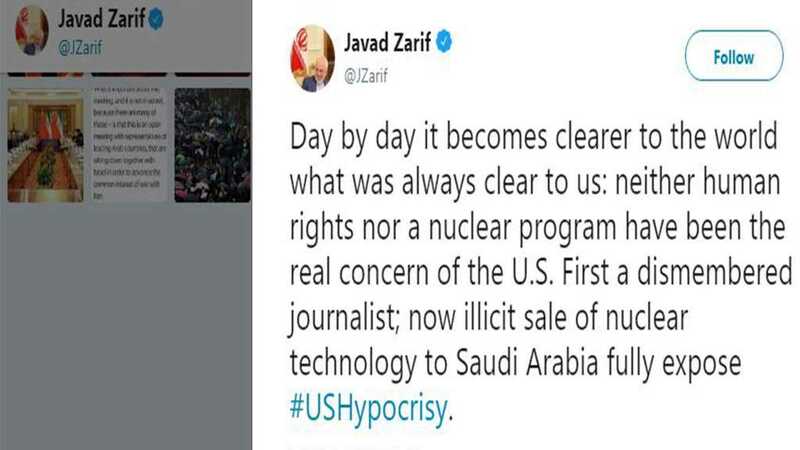 In exchange, UN, US and European Union sanctions were to be gradually removed from Iran. The arms embargo imposed by UN Security Council will be kept in place for five years, ban for supplying ballistic missile technologies to Iran - for eight years. 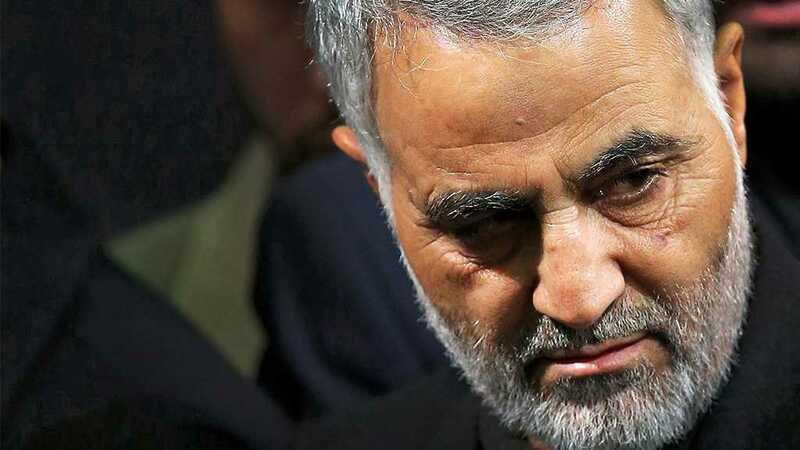 US President Donald Trump, in a stance that has triggered opposition all around the world, has repeatedly criticized the document saying that it gives unilateral advantages to Iran. It is expected that Trump will make the decision concerning the US withdrawal from the agreement by the end of this week.